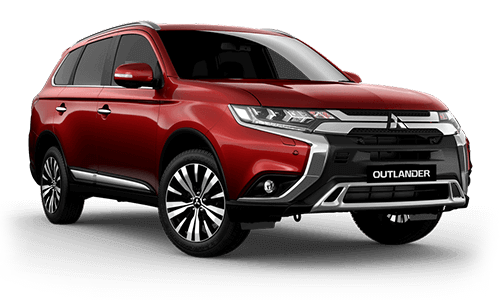 To help you purchase your new or used Mitsubishi, we offer Mitsubishi diamond finance. 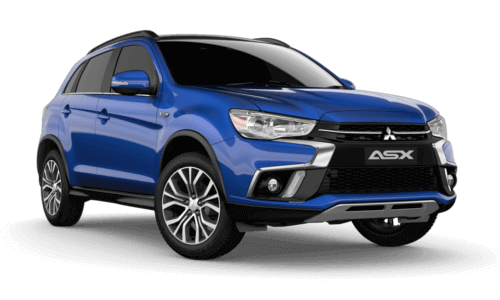 This finance option offers a flexible, convenient and reassuring way to drive away with your new Mitsubishi or quality used vehicle on the same day. 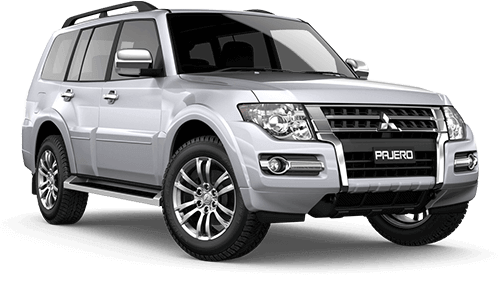 Diamond finance is an alliance between Mitsubishi Motors Australia Limited and St. George Motor Finance Limited. 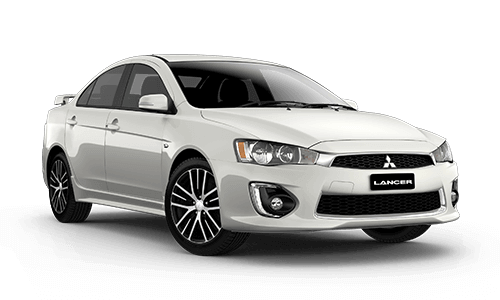 Diamond Finance offers you a range of competitively priced finance packages for both business and private use. 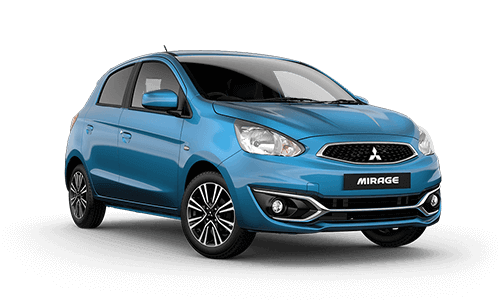 Diamond Finance is also incredibly easy, and you can complete the entire process - from application to approval - on the spot. 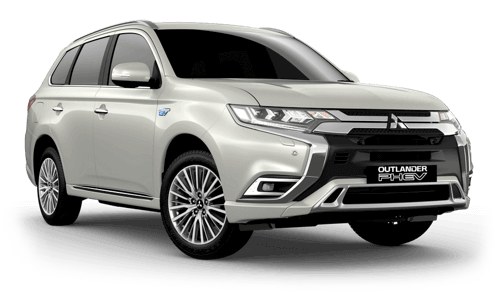 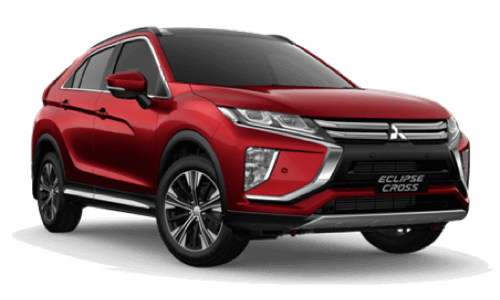 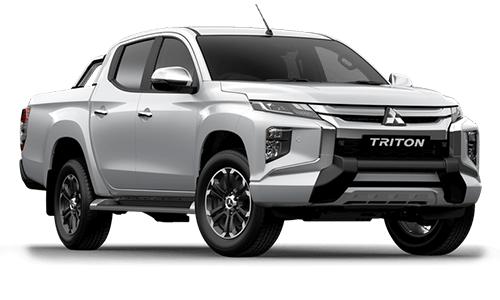 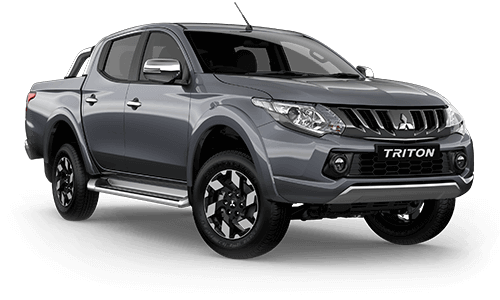 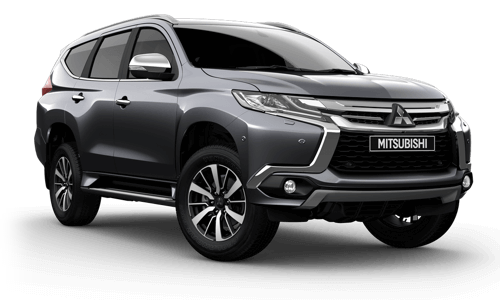 If you intend to use your new Mitsubishi less than 50% for business, consumer finance is the convenient and affordable way to purchase your new car.